Stair Lifts General Information | Cost | Types | Tips | All you need to know before buying a Stair Lift. 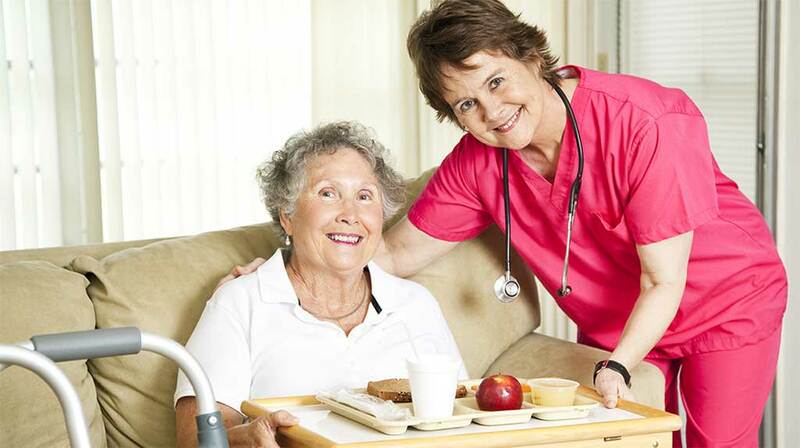 STAY IN YOUR HOME, GAIN YOUR MOBILITY INDEPENDENCE. A stair lift is a motorized seat, which runs on a rail or alternatively on a track. Such an installation is placed on top of stairs, so as to smoothen accessibility for those who cannot climb up and down the stairs. It is otherwise known as a stairlift, a chair lift, stair glide or a chairlift. Although its name variations all highlight the presence of a seat, there are indeed stair lifts that are meant to be used standing. Either way, the stair lift is used for lifting people with mobility problems from the ground floor to upper levels and vice versa. Stair lifts are basically divided into two categories: straight stair lifts and curved stair lifts. A straight stair lift is used when the staircases do not have any curves. So this is a uniform installation without any corners or other abnormalities. In case there are curves and other special characteristics on the stairs, the curved stair lift is the perfect choice. This type of stair lift allows full customization of the installation, as per the specifications of the stairs. An outdoor stair lift is also used, in order to allow smooth accessibility to outdoor places. The outdoor stair lift is waterproof and more durable than the abovementioned types of stairlifts. In addition, it is worth referring to the standing stair lifts. They are alternatively known as perching stair lifts and do not come with a seat. They are ideal for places that are too narrow and do not have enough room for a seat of any sort, also meeting the needs of people who cannot bend their knees easily. What are the Stair Lifts Features? Seat height: There are stair lifts that allow you to adjust the height of the seat, so that it matches your own personalized needs 100%. Battery charge: In most cases, the stair lift gets recharged in between its use. This means that there are plugs offering ongoing recharge when the stair lift is up or down the rail. Remote control: It goes without even saying that a remote control makes your life easier. In this way, you can call the stair lift and have it in front of your feet right away. Extensions on rails and tracks: Should you wish to access a wider area on your stair lift, a track extension would come in handy. There are extensions that can be fully tailored to meet the requirements of your own home. Swivel seat: In order to allow comfort without any hesitation, there is the feature of a swivel seat. Handle control: If ease of use is your main concern, then having full control over the handles on the right and left side of your seat is of utmost importance. Folded stair lift: In avoidance of limited space due to the stair lift installation, there are features enabling folding of this installation and creating more room. Seat Belt (Harness): According to your needs, you will either use a standard seat belt or have a harness. Either way, these are both adjustments easily added to your stair lift. Charging indicators: Unless you wish to settle for less than fully charged stair lifts messing with your mobility, an alarm when the lift requires recharging is a must! Do Stair Lifts Need Maintenance? As with everything else, stair lifts do need maintenance. 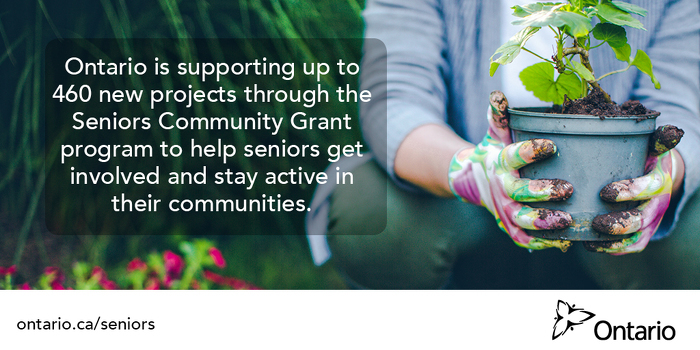 When cared for adequately, they can last for a lifetime and this is definitely encouraging in terms of investing for your mobility. When it comes to maintenance, you should first make sure that you read through the manual and comply with its guidelines. In avoidance of dirt and other debris piling up on the rail, you need to clean the stair lift with a cloth about once a week. Be careful not to use any detergents, though. They may end up harming the rail. More than that, you must lubricate the rail at frequent intervals with the use of some oil or even Vaseline. The manufacturers will fill you in all the details and point you to the ideal lubricant for the stair lift. Last but not least, do not forget to recharge the batteries when you do not use the stair lift. Of course, for optimal performance it is advised that you schedule service every year to have everything checked thoroughly. 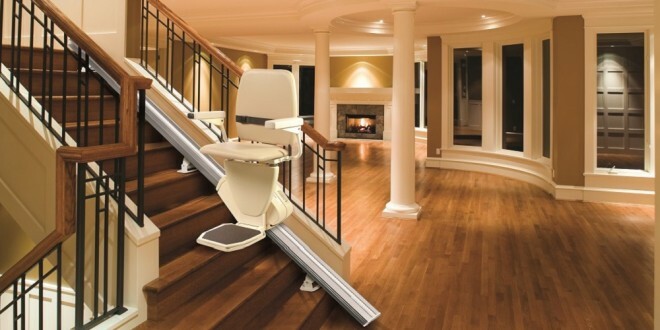 What are North America’s Stair Lift Manufacturers? Click to twitter this info. Of course, price fluctuates when it comes to buying and installing a stair lift. The cost of a stair lift may vary from $2,000 to $5,000 or even higher than that. The average purchase however does not reach above $3,500, including the installation of the stair lift. It is important to highlight the fact that the price covers not only the purchase and installation but also covers the inspection and initial quote, the customized work that allows smooth and uninterrupted accessibility upstairs (no matter if the stairs are straight, curved or have other peculiarities) as well as full warranty. We can help you find the Stair Lift for you. Get a free no obligation stair lift quote Now. First of all, you must prioritize your own needs and desires. According to the type of stairs you have at home, you will need to select the proper stair lift that enables you to reach all the floors smoothly. Then, it is essential that you choose based on the special features that matter the most to you. For instance, there are people who want to have 100% control over the stair lift. They should check out the special remote control feature or even purchase a stair lift that comes with control buttons on both the handles. The type and duration of warranty provided are also key assets to your purchase. So you must make sure to buy a stair lift that allows you to get that precious peace of mind feeling. In addition, you need to check the price range of all the similar stair lifts. In this way, you will be able to enjoy top value for money. Last but not least, do not ignore the specifications of your own type of stairs and the place where you need to install the stair lift. This will shed light to the top option for you to buy. There are two options as far as stair lift installation is concerned. The first one is to leave it to the professionals. They have the know-how and experience to handle everything and deliver high quality results. The second option is to do it yourself. Even though this is not difficult to accomplish, you need to be thorough and detailed with the instructions provided by the manufacturer. First of all, you must ensure that the stair cases are safe for the rail to be installed on them. If there are any obstacles getting in the way, you ought to remove them. Once this is done, you will be expected to join the rail and then install it on the stairs. There are brackets that need to be placed at the bottom and top of the stairs, as well as in the middle for best stability. Next, you will be able to adjust the seat angle and place the seat on the rail. You will be encouraged to insert the batteries in the remote control and experiment with the seat and the special commands given. Finally, it is time to charge the stair lift and use it to see if everything has been completed as per expected. Is the stair lift company certified? Do the professionals have proven experience? Do they offer free quote? Are they flexible in their work? Does the company have an outstanding portfolio? What is included in the warranty? What is their aftercare policy? Is there constant customer care provided? Do they have cancelation policy? Do they require any deposit? Do you want to send a message regarding this quote? Get a FREE Stair Lift Quote Today! Copyright ©2019 - StairLifts411.com - All Rights Reserved.